Between #40 and #83 on the Life List, I have a lot of reading to do! For my 100 books to read before I die challenge, I have chosen the list compiled by the BBC's Big Read. Some I have already read, others I an sure I have read, but can't remember doing so. I have a head start given I have already read a few of these books. However I am embarrassed that some of these classics I have never read. There are a good many I haven't read either! 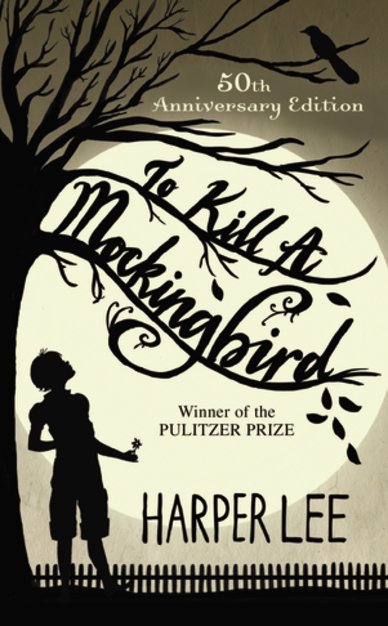 To Kill a Mockingbird is such an awesome book - I remember it fondly from my high school days.